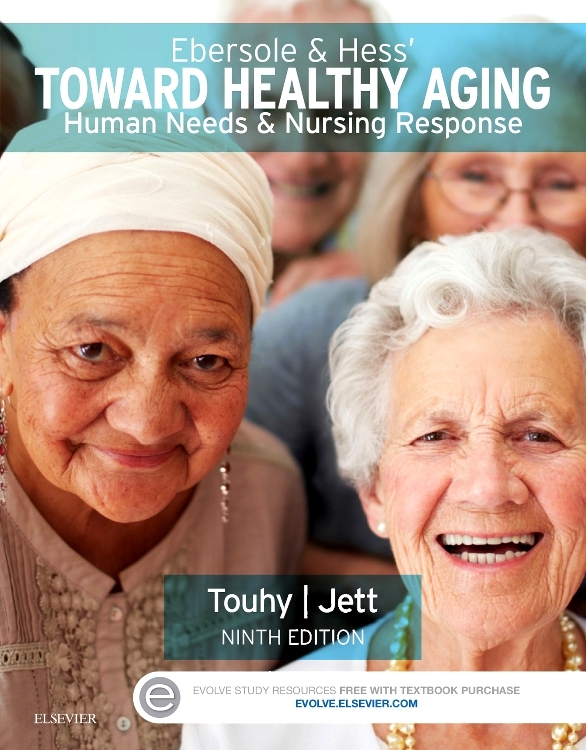 Demographically, the care of older people is a growing area of concern. The growth in nursing care in this area has been tremendous both within and without the NHS. 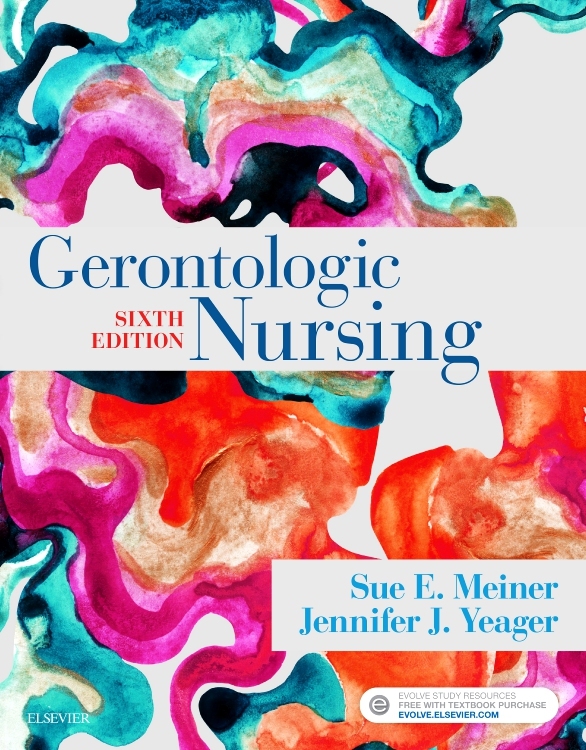 Nursing texts have tended to be limited to medical aspects of ill-health, but nursing older people as a specialty is developing a much more positive, holistic focus. 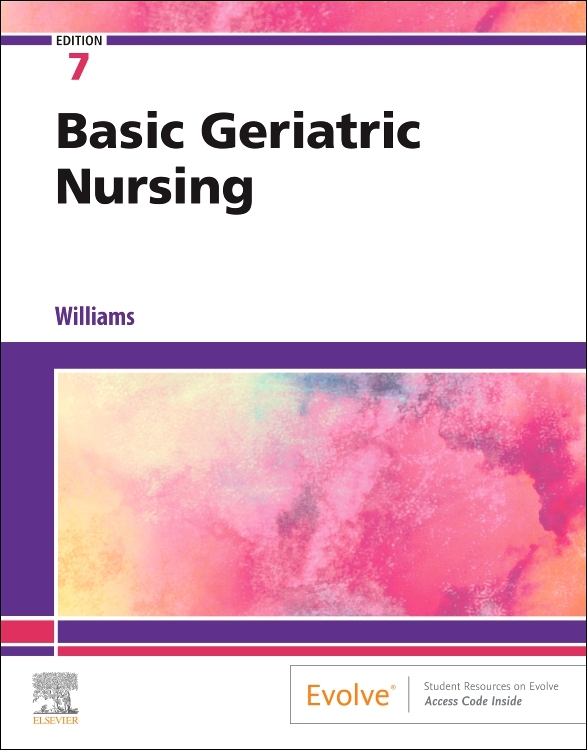 This book provides a practice-based text concentrating on how nursing should focus on positive aspects of care and developing quality of life. 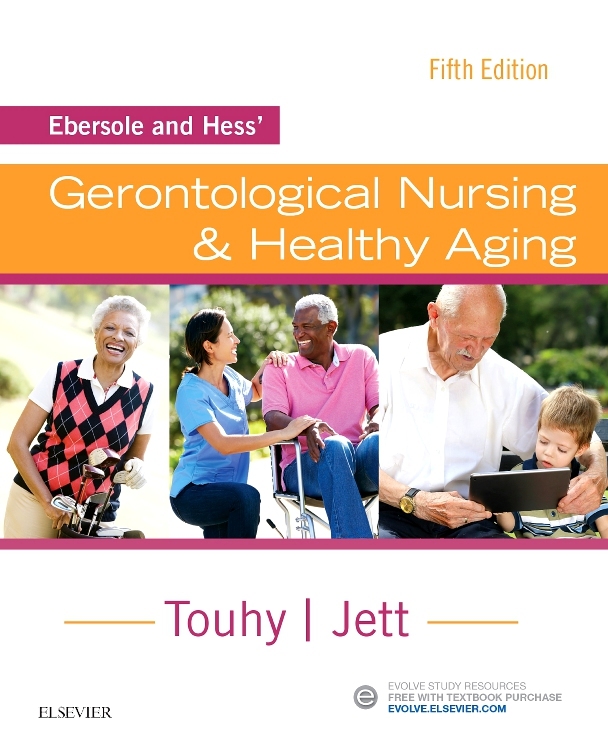 Growing older is often regarded purely in negative terms and this has a profound influence on the practice of caring for older people. 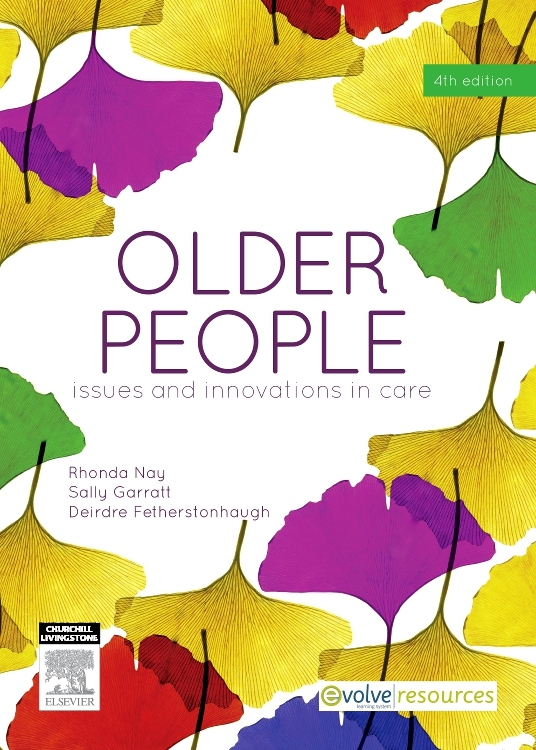 This innovative text focuses on promoting a positive approach to practice and the value of older people in our society. 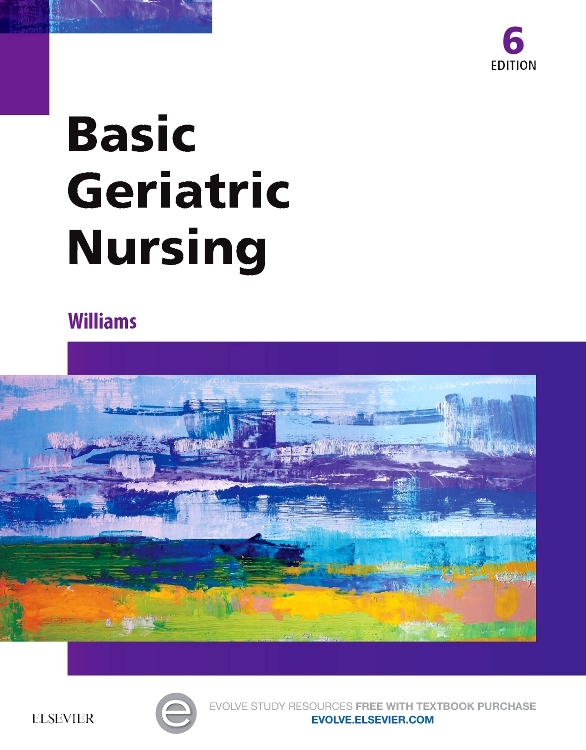 Unlike other books in this field, it avoids a medical approach and instead focuses on health, individuality and relationships in caring--the quality of life which should be the aim of care. Section 4: Future Issues: outcome measures, resource issues, policy dimensions. Drawing on a range of contributors from the fields of learning disabilities and mental health as well as adult health, the editors have recognised that many different disciplines can contribute to developing new partnerships in approaches to care. 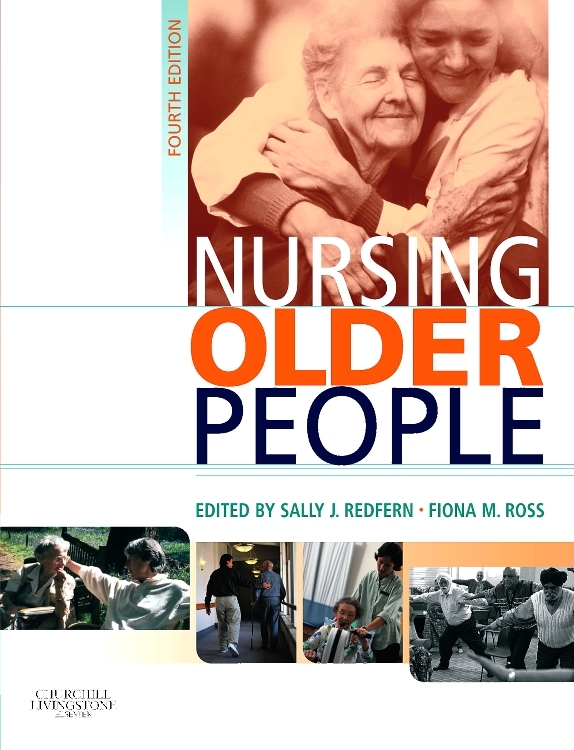 Practice-focused, the text features case studies and activities extensively to encourage readers to reflect on their own values and experiences and the experiences of older people. 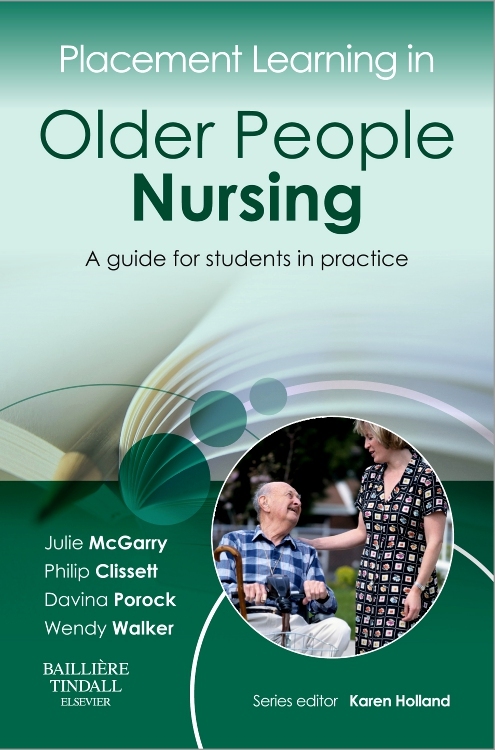 This practice-based text will inspire both students and practitioners working with older people to reflect upon their practice, think differently and discover new approaches to care. Part I: Values, Attitudes and Beliefs. Cutural Perspectives. Choices and Autonomy. Risk Management. Part II: Optimum Health. Positive Approaches to Health. Sexuality. Spirituality. Social Networks. Part III: Therapeutic Interventions. Communication. Touch. Sensory Environments. Relaxation. Part IV: Future Issues. Outcome Measures. Resource Issues. Policy Dimensions.